I’ve been to quite a few afternoon tea baby showers over the past few years, two of my own and others for friends. I really do believe afternoon tea is the best way to celebrate. I don’t think I’ve ever met a single person who doesn’t like afternoon tea and when you are pregnant it’s far more appealing than going to a hot spa or crowded bar. So what is it that’s so perfect about afternoon tea when it comes to baby showers… well, where do I start; a relaxed gathering of your closest friends who have come to join you in spending the afternoon eating cake and drinking copious amounts of tea! 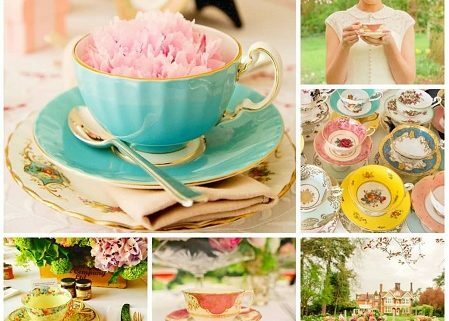 Here are my top tips when planning a baby shower afternoon tea celebration. I was delighted to receive the beautiful mood board and brief from Helaina Storey last year, asking if I would like to supply one of her wedding this summer. 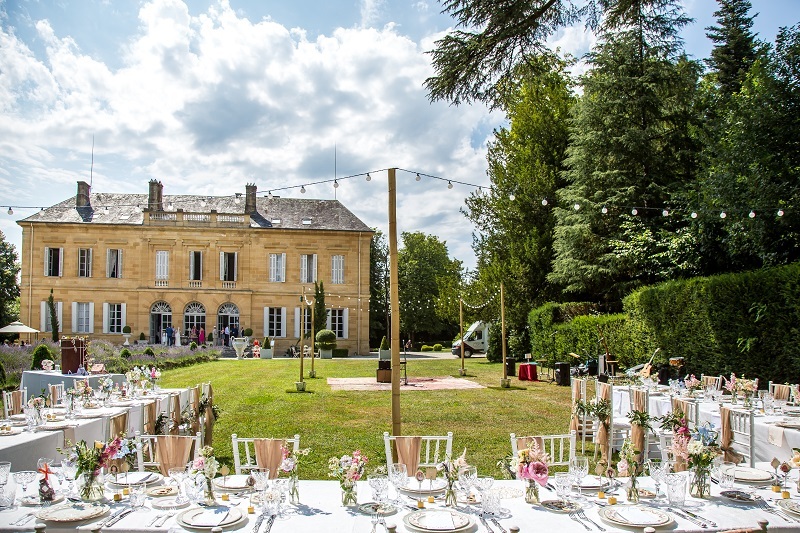 A vintage chateau wedding in France requiring a vintage tea station and full dinner service sounded fantastic and the colour scheme requested being pastel shades of blue and pink. It sounded perfect and now the official photos are here I can show you just how perfect it looked. I’m sure you will agree that Ceri & Dave looked amazing and it truly was the most beautiful wedding set up by Helaina Storey Wedding Design. 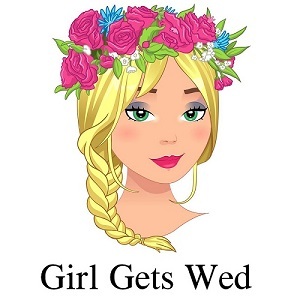 As told by the bride; here is Ceri’s wedding feature. 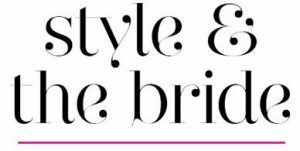 I was delighted when Michelle from Girl Gets Wed asked me to feature in their ‘supplier edit’, an interview style feature on wedding suppliers. 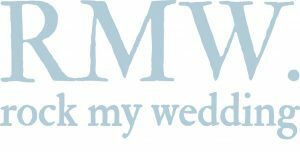 This is a collection of hand picked wedding suppliers who complement the vibrant and super stylish blog. Michelle especially loved the bright crockery and gold gilt which made for a really colourful post for the blog. 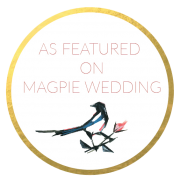 Click here to read the full interview and if you are busy planning a wedding, click here to discover loads of fantastic wedding suppliers in the supplier directory. If you’re anything like me you love to bag a bargain. There’s nothing better than finding a treasure you love and knowing it’s true worth. As a buyer of fine bone china for my business, Vintage Flair, I’ve been searching the country for best buys for over 9 years. From online purchases to wondering around antique fairs in my wellies, I’ve picked up a few tips and I’m going to share them with you. If you’re having a DIY wedding or just want to purchase a few vintage props, grab a cup of tea and take some notes.